The latest addition to the 1200V CoolSiC MOSFET family is claimed to enable engineers to reduce system costs by increasing power density and lower operational costs. The modules have approximately 80% lower switching losses compared to silicon IGBTs, says the company, meaning that inverter efficiency levels exceeding 99% can be reached. The properties of silicon carbide (SiC) meant that the same, or even higher, switching-frequency operation can be realised, making the module particularly suitable for fast switching applications such as uninterruptible power supplies and energy storage. 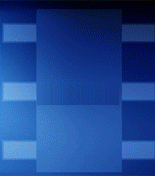 The Easy 2B standard package for power modules is claimed to have an industry-leading low stray inductance. There are half-bridge, six-pack and booster modules available in the package. For example, the half-bridge configuration of the CoolSiC Easy 2B can be used for building four- and six-pack-topologies. The module widens the power range of modules in half-bridge topology with an on-resistance per switch to only 6mΩ. According to the company, this is a benchmark performance for devices in Easy 2B housing. The integrated body diode of the CoolSiC MOSFET chip ensures a low-loss freewheeling function without the need for another diode chip. The NTC temperature sensor monitors the device and the PressFIT technology reduces assembly time for mounting the device. 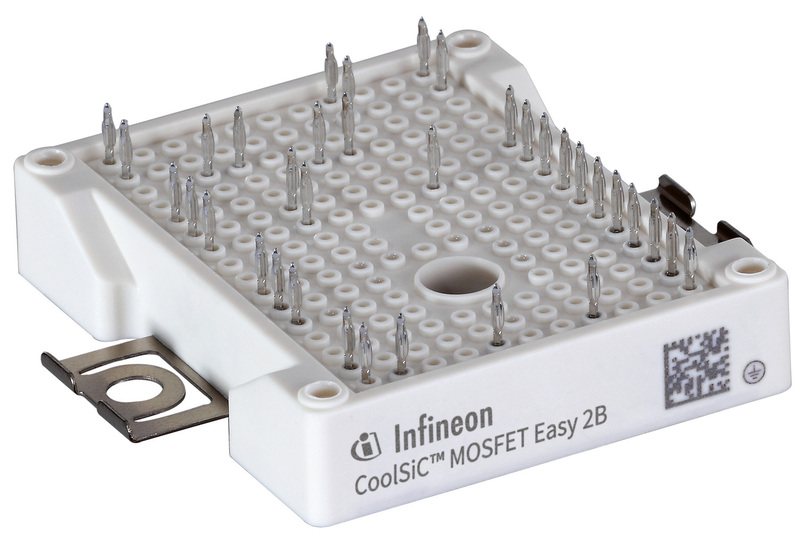 The CoolSiC MOSFET Easy 2B modules are available now. The first CoolSiC MOSFET six-pack module has also been released in the Easy 1B package with RDSON of 45mΩ.